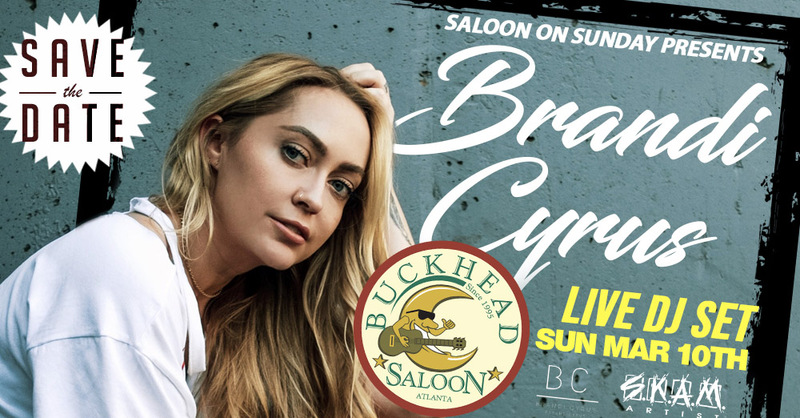 Brandi Cyrus is an actor and singer and DJ. She is the co-host of the Bravo show Cyrus vs. Cyrus: Design and Conquer, with her mom.. She is coming to Saloon on May 10th to throw down. Below are a few of the TV and film projects she has worked. We are extremely excited to bring you this event! get your tickets now!!!! We will sell out!! !